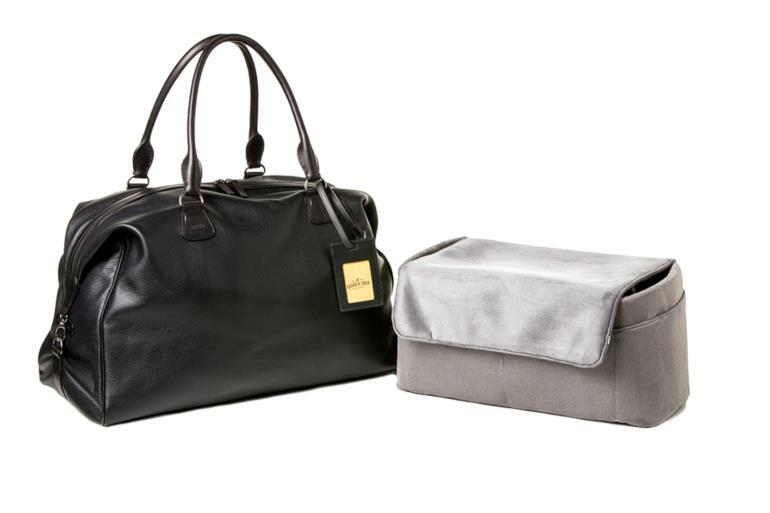 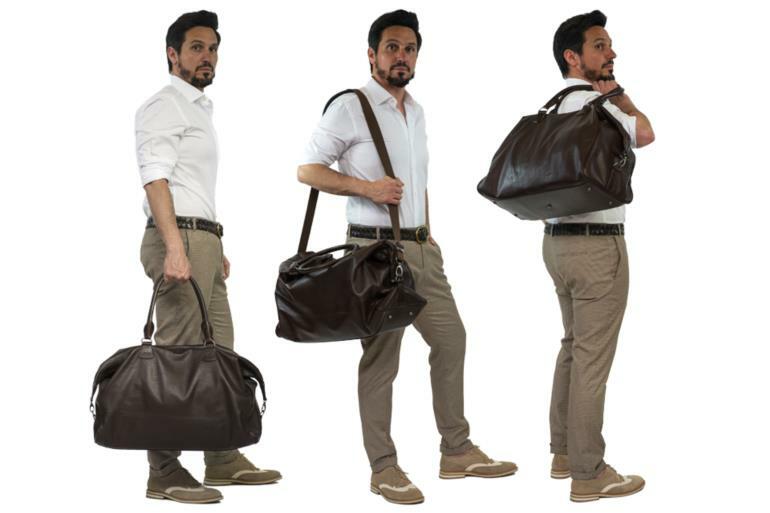 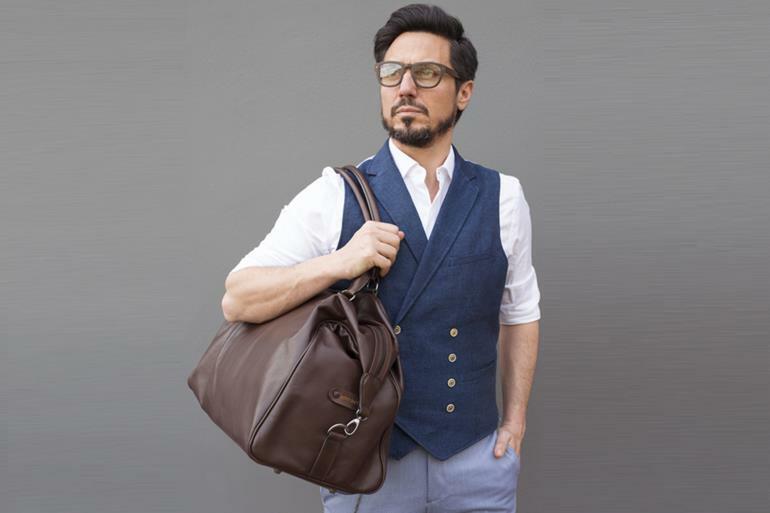 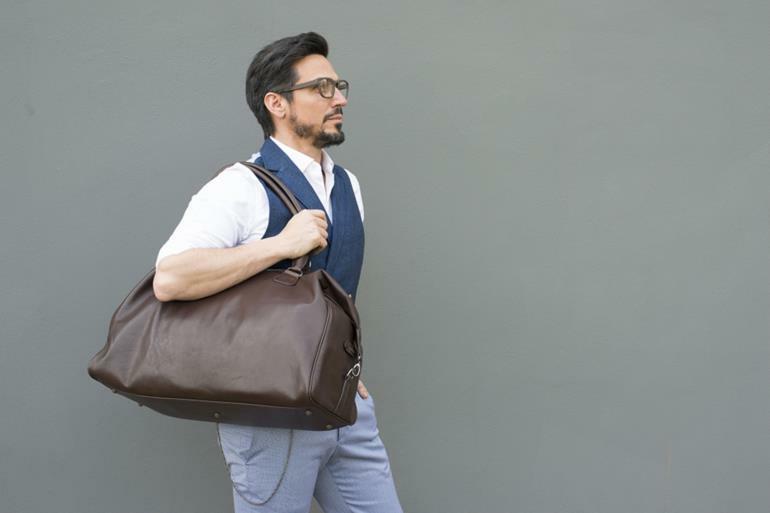 Lovingly handcrafted in 3h 20"
Cesar Cut is the new "duffle bag" designed and Made in Italy by Barber Shop. First rate materials, like the leather, and the attention for details make this a luxury bag, pleasantly soft to touch, and a long lasting product. Leather, being a natural product, will change over time, giving to each piece its own authentic personality. 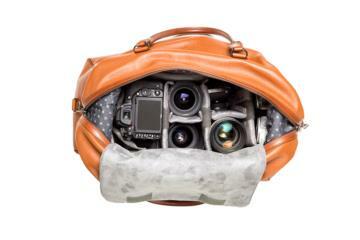 Perfect to carry a full photographic equipment: fits up to 2-3 DSLR, 2-3 lenses + accessories. Possibility to remove the camera satchel and use the bag as a normal travel bag: from home to the gym to the office. Easy to carry under your arm thanks to its comfortable leather handles, and with the zipper your goods will be very safe. 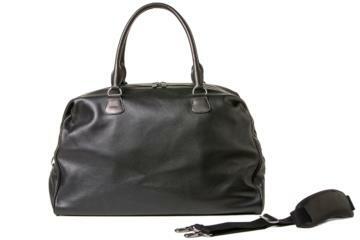 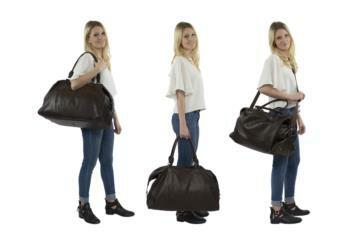 Available in black , dark brown leather or light brown.